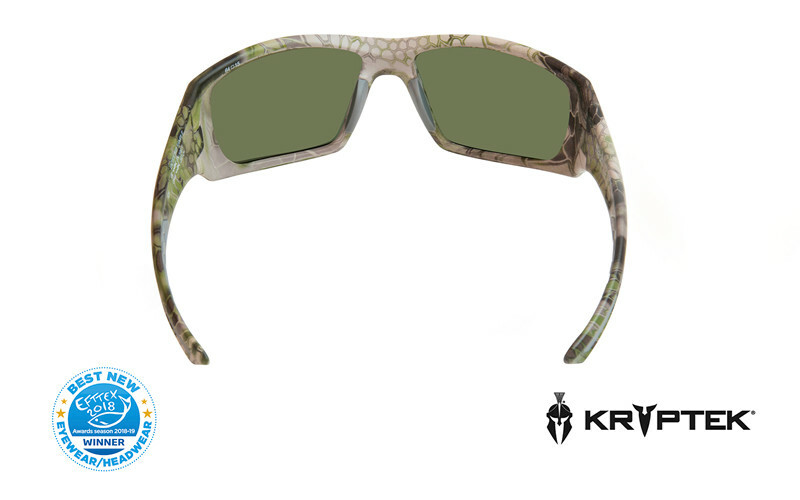 The Wiley X Filter 8™ Polarized Platinum Flash (Green) polycarbonate lenses offers the multi-coat Z-Oxide mirror over smoke green lens which provides maximum glare reduction without distorting colors. Great for general daytime use. The WX polarized lenses provides 100% UV protection and is coated with hydrophobic and anti-reflective coating protected by the T-Shell™ scratch resistant layers. The WX Nash with Kryptek camo is unlike traditional stick and leaf camouflage, designed with incorporates micro and macro layering inspired by artillery camouflage netting. This creates a 3D appearance on a 2D surface and near-invisibility. Using laser-retinal-tracking it is proven that it took subjects longer to locate people wearing Kryptek camouflage than any other. Together the pattern and the shape of the style results in a cool eyewear for the outdoor life with great durability. The WX curved temple system provides you with a secure and comfort feeling that allows you to move fast and quickly without compromise the safety the eyewear provide. 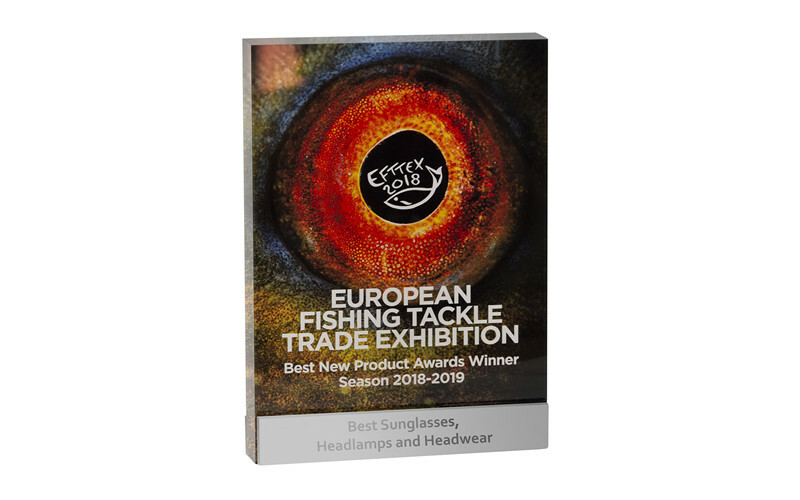 Wiley X made it two out of two in the Best New Product Awards at European fishing tackle trade show EFTTEX, when it picked up Best New Eyewear prize at the 2018 edition. 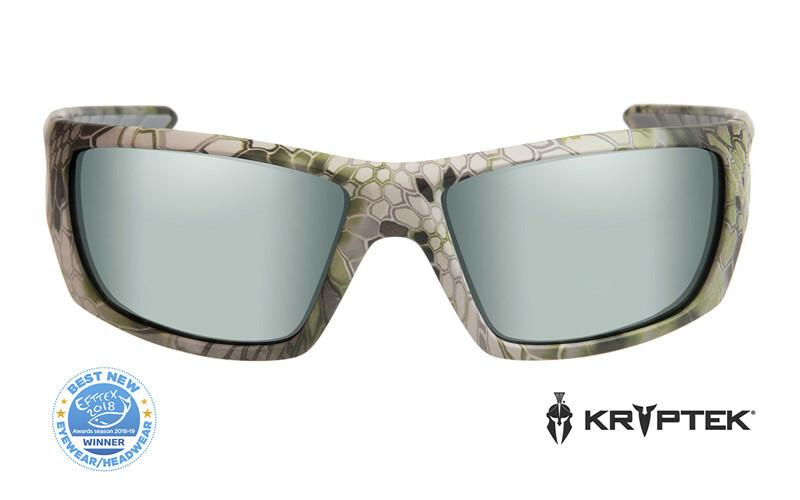 It was only the second time in the company’s history that it has entered the awards, and its brand-new Active style WX Nash polarized sunglasses, featuring the new Kryptek® Altitude™ camouflage came out on top. 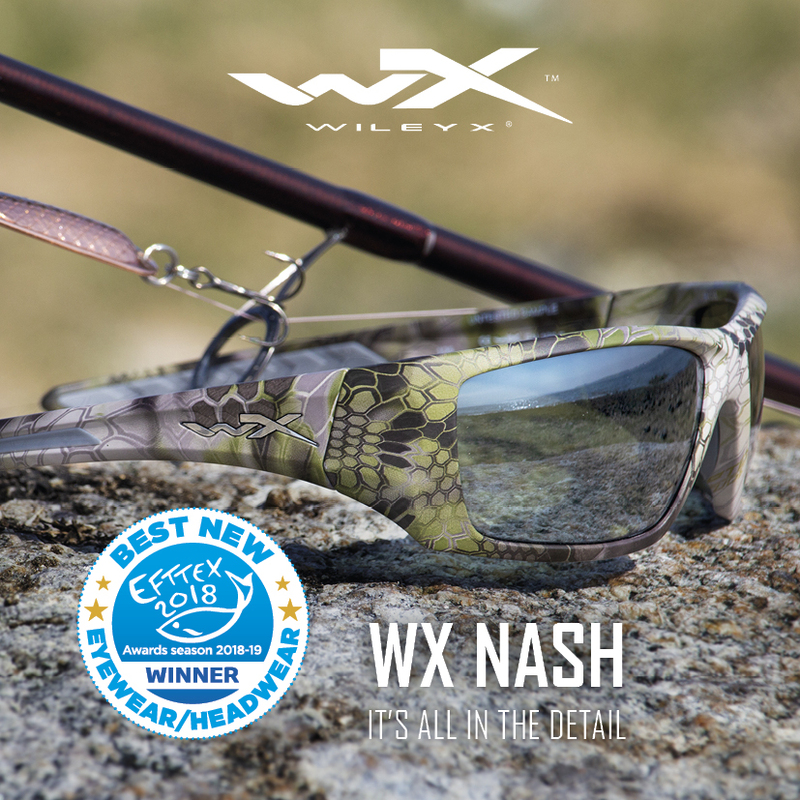 Last year Wiley X won the same award with the very popular WX Boss Climate Control sunglass, featuring new Kryptek® Highlander® camouflage.